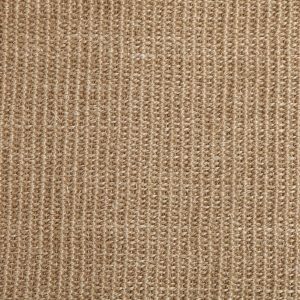 These sisal rugs in Boucle weave are perfect for a natural look and feel. The edges are bound in canvas and come a variety of sizes. 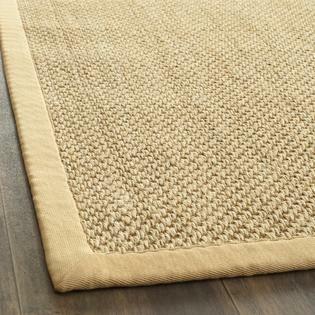 These sisal rugs in Tigers Eye weave are perfect for a natural look and feel. The edges are bound in canvas and come a variety of sizes.